I noticed Harry Potter was in red and bold and my curious thumb tapped on his name. As soon as I did, an animated wand appeared and spurt out colourful magic on my screen. The 13-year-old in me found that fascinating. And soon enough, I saw my news feed packed with posts of Harry Potter, and believe me, I made the wand work each time. I connected, immediately, and like me, million other potterheads connected with the virtual experience of waving a wand. Facebook was doing something right, nostalgia hit us hard. Websites have indeed become a lot more “living” now, if I may say so. A website about a little less three decades ago was nothing but pages and pages of standard text placed in front of a white background, with no pictures and no font variations except those in size. Its usage was limited to only a few. Fast forward a decade, coding systems like HTML, other graphical elements such as videos and gifs happened. Cheeky animation, new web layouts vouched for a fresh break from those boring, text-oriented websites of the past. Today, a website is a complex combination of audio-visual content and imagery consciously crafted for a better user experience. Marshall McLuhan, a scholar who studied media closely, referred technology as an “extension of the self.” Right from our phones, to wifi modems to memes on the internet, they’re all an extension of us – the internet people. ors to expand their reach to create greater impact. Brands, if you think of it, are like the “self” that McLuhan mentioned. It’s one entity extending to the different worlds around it. 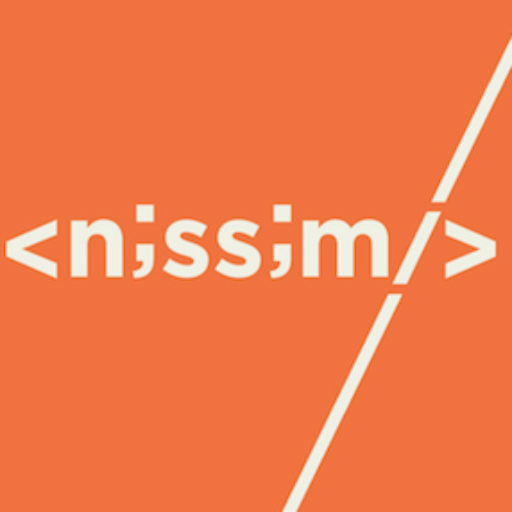 A website, similarly, is an extension of the brand, a reflection of it. A website may be defined technically as a mere collection of certain web pages, hosted at least by one server and the rest… However, its presence on the Internet means a lot more. A mere Google search — types of websites — gave me a whopping 45 types. I am sure there are more. I realised that websites are like stars, they can be anything, anywhere across the sky, you just need to discover them (rather innovate them). blic; from a single page to a social media network of 2 billion people. The question then is how can we make this sky full of websites relevant and meaningful? merce website and similarly, a website can host event websites, like the book my show, that lets people book for events. The idea of a website is itself dynamic in nature. It has changed tremendously over the years and it is going to continue to change. How can websites be used? If you think of it, today, most of our lives are simplified with the advent of the internet. Receiving, sharing information is now fluid. Communication has found a medium that is so approachable and can be played with to get what we want. The oldest youtube is a 106-year-old lady, Mastanamma, who hails from a village in Andhra Pradesh. 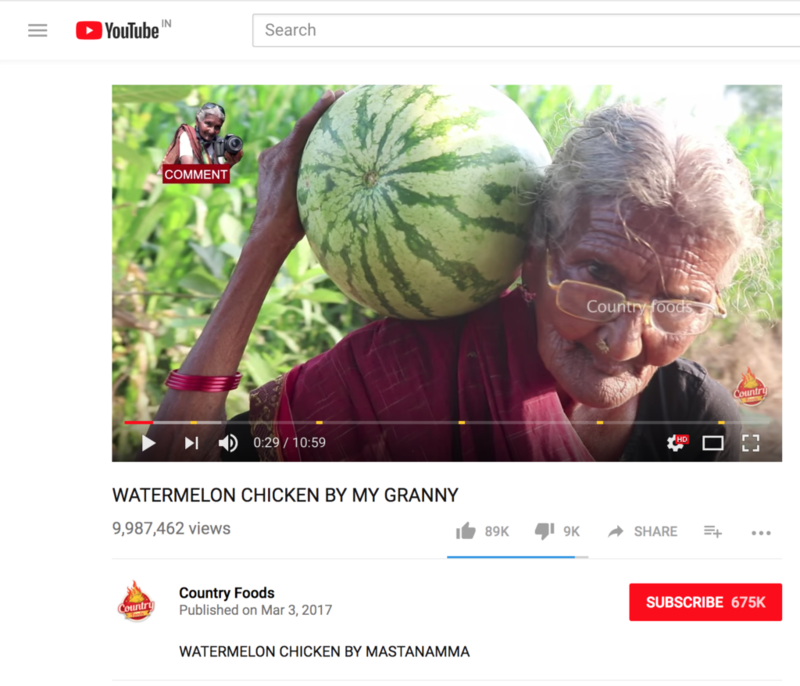 Her great-grandson puts up videos of her traditional recipes and now has millions of views on her channel – country foods! Enough and more has been said as to why brands need websites. It helps in sales, creates the brand image, garners new customers, retains old customers and on and on. 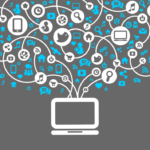 Brands have now value social advertising and really build them into their marketing plans. Instagram and youtube influencer marketing has now begun to hold immense value for brands, especially fashion whereas crafty stores are heading to the buy advertising on websites like Pinterest. Search rankings, SEO and other such tools are important, however reaching these rankings through content, rather than paid marketing seems to be the trend for 2016, and it is a collective premonition that this trend will gauge a lot more momentum in the coming years. With respect to businesses, brands are under constant change. As the venture grows, so do goals and strategies. But at the same time, digital space is growing too, probably at a greater pace. It is therefore of utmost importance for brands to keep up with the dynamics of digital media and allow it to supplement their own growth. It is essential to analyse what is holding your business back, and if so, what are the options. What platform is best to support your growing business? Should you consider a rebrand? And the most crucial question to ask is – How can you make your customer journey easier and sell more online? After all, customer lies at the centre of your business and your growth depends on their contentment. ← What does the future of Web Development look like?